A late post for today’s birthdays! Happy birthday to Sean Connery (82); Blake Lively (25). 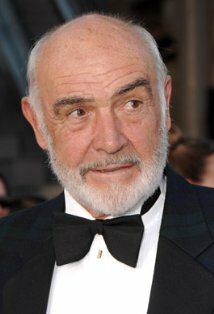 Sean Connery has played great characters: James Bond (often coined the first actor to portray him), but I’ve only seen him in Finding Forrester, Marnie and The League of Extraordinary Gentlemen. I’ll have to see the J.B. films before I die, but for now that’s all I’ve seen him in (that I can think of). 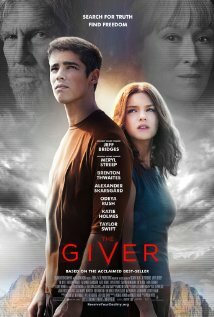 He’s one great actor and he has a really cool voice. Connery won the only Oscar he was nominated for; for his work as the character Jim Malone in The Untouchables. This girl is one of my favourite actresses, for both her talent and her sexiness. The only films of hers that I’ve seen have all been good (well, no, except for Green Lantern but I’m not counting that because I just couldn’t find it in myself to finish it). While she doesn’t have a very large filmography, she’s been in such films as The Sisterhood of the Travelling Pants (which was her breakout performance), The Town, Savages (which is still in theatres, and gets released on home media October 23, 2012) and her best known role as Serena van der Woodsen on TV’s Gossip Girl. I always like to see perform. Other people who were born on this day are Tim Burton (54), Alexander Skarsgård (36) and Rachel Bilson (31).